I fell in love with the blurb of this book and couldn't wait to read it. I'll be honest, it took me a bit to get into the book. Once I finally got into it, I was hooked. I always wonder if reincarnation happens in real life. Sometimes I think I'd want it to be real and other times not so much. This was a beautiful story. 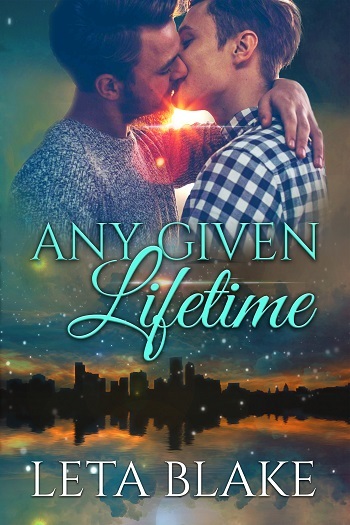 Joshua and Neil were meant to be together forever. I loved their chemistry and watching their journey back to each other. Simply a feel-good book. 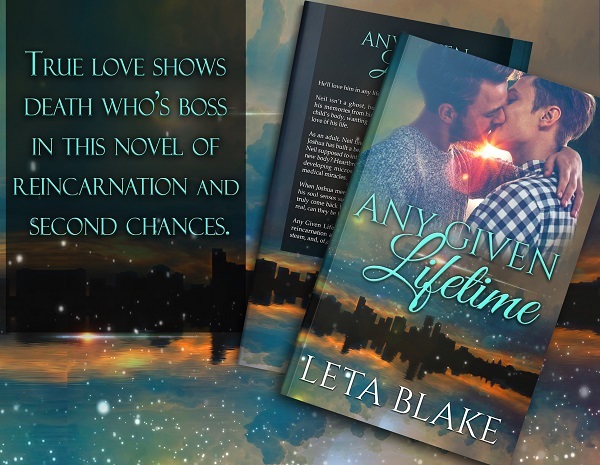 Reviewers on the Wicked Reads Review Team were provided a free copy of Any Given Lifetime by Leta Blake to read and review for this tour.